Quick poll – do you require your faculty to be trained how to teach online before they are allowed to teach an online course at your institution? YES. Our faculty are required to complete two classes. One on using the LMS and the other is a 5-week moderated course called Teaching Online. Both courses are offered online. The online academic program director (i.e. MBA, M.Ed.) and I meet with each new instructor to go materials that cover providing instructor presence and best practices in general. I also ask that they sign something that lists 14 online teaching practices we expect as an institution. They also have to complete some LMS training so that they can post announcements, participate in discussions, and manage their gradebook. 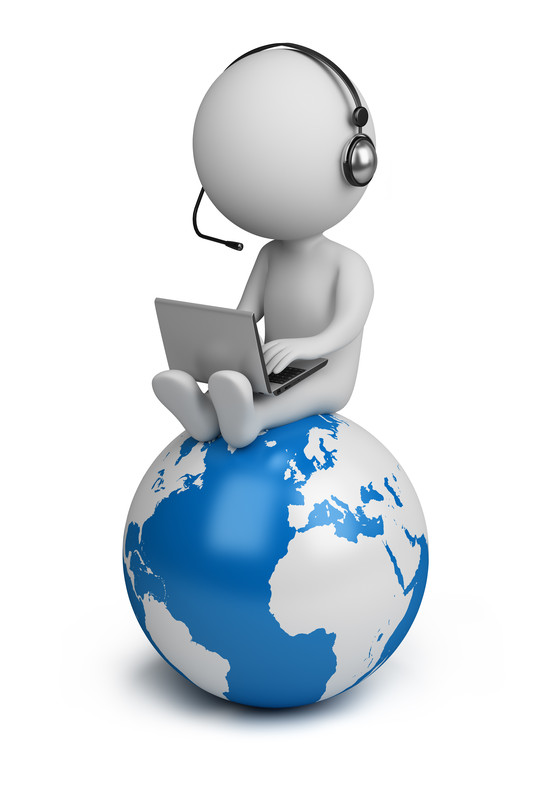 We are currently designing a more formal 6 hour online training that is required. Course design is separate and that’s a 16 week process with our designers. Absolutely. Also, we give them a stipend to attend the training and develop and online course. I think the bigger need is for ongoing training for recertification to teach online as technology and online pedagogical models evolve over time. At Suffolk yes, we do. Over time that went from essentially “how to make the LMS work” to a Faculty Academy where faculty spend an entire semester working as a cohort to examine online pedagogy and best practices. The latter works much better for sound course development. I can’t speak of other accrediting bodies, but SACS-COC is fairly clear in its documentation that faculty should be adequately trained before teaching online. Prior to my arrival at U of R in 2015, I worked for 20 years at E. Carolina U. which has a large assortment of online programs and courses. I assisted in the process of designing several online training modules that were to serve as “basic training” (with assessments) for online instructors…directly due to needing to meet accreditation guidelines. As part of documentation for reaffirmation/reaccreditation, had to provide documentation showing that faculty had successfully completed the training. I believe it is required to complete every three years. I wish we did, but we do not. We run up against contract issues with. Certainly, this could be changed with institutional will but would require a shift in how our agreements with the faculty union. A former SCSU faculty asked me to help her with literature regarding online learning; she is applying to teach complete online somewhere in the South. Hey Plamen, Do you have any reading suggestions regarding teaching online? I am applying for a job at ?????? and the program is completely online. I want to be current with the literature if I happen to get an interview. It is a simple question, with ever growing complex answer. 2013 was announced as the “MOOC” year and that term literally killed the tag “online education.” Most of the literature on online teaching now is subdued one way or another under MOOC. Ko, S., & Rossen, S. (2010). Teaching Online: A Practical Guide. Taylor & Francis. Palloff, R. M., & Pratt, K. (2010). Collaborating Online: Learning Together in Community. John Wiley & Sons. Palloff, R. M., & Pratt, K. (2009). 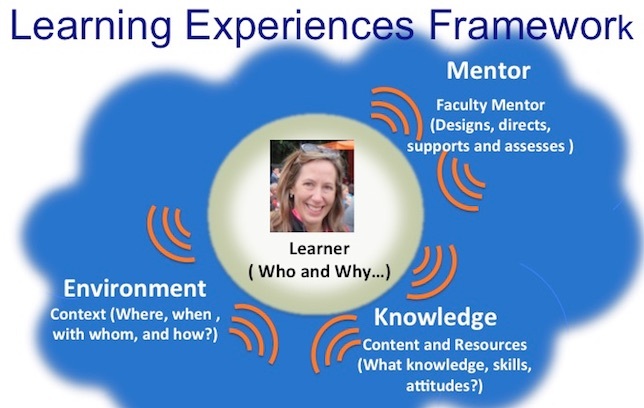 Assessing the Online Learner: Resources and Strategies for Faculty. John Wiley & Sons. Moore, M. G. (2013). Handbook of Distance Education. Routledge. Adolphus, M. (2009). USING THE WEB TO teach information literacy. Online, 33(4), 20-25. Andersen, M. H. (2011). The world is my school: Welcome to the era of personalized learning. Futurist, 45(1), 12-17. Borja, R. R. (2004). New player in online school market pursues profits. Education Week, 24(15), 8-8. Brooks-Kirkland, A. (2006). Podcasting for learning. School Libraries in Canada (17108535), 25(4), 44-48. Ćukušić, M., Alfirević, N., Granić, A., & Garača, Ž. (2010). e-learning process management and the e-learning performance: Results of a european empirical study. Computers & Education, 55(2), 554-565.
de Freitas, S., & Veletsianos, G. (2010). Editorial: Crossing boundaries: Learning and teaching in virtual worlds. British Journal of Educational Technology, 41(1), 3-9. Department of education report: Its importance, one year later. (cover story).(2010). Distance Education Report, 15(12), 1-7. Keengwe, J., Schnellert, G., & Miltenoff, P. (2011). Technology and globalization in higher education., 2535-2538. Ketelhut, D. J., Nelson, B. C., Clarke, J., & Dede, C. (2010). A multi-user virtual environment for building and assessing higher order inquiry skills in science. British Journal of Educational Technology, 41(1), 56-68. Kim, P., Ng, C. K., & Lim, G. (2010). When cloud computing meets with semantic web: A new design for e-portfolio systems in the social media era. British Journal of Educational Technology,41(6), 1018-1028. Kolowich, S. (2009). MIT tops world ranking of university web sites. Chronicle of Higher Education, 55(24), A15-A15. Leach, J. (2008). Do new information and communications technologies have a role to play in the achievement of education for all? British Educational Research Journal, 34(6), 783-805. Levine, A., Levine, A., & Dean, D. R. (2012). Generation on a tightrope : A portrait of today’s college student. San Francisco: Jossey-Bass. Mangu-Ward, K. (2010). Teachers unions vs. online education. Reason, 42(4), 44-50. Nistor, N., & Neubauer, K. (2010). From participation to dropout: Quantitative participation patterns in online university courses. Computers & Education, 55(2), 663-672. Ramig, R. (2009). Social media in the classroom. Multimedia & internet@schools, 16(6), 8-10. Schiller, K. (2009). Augmented reality comes to market. (cover story). Information Today, 26(11), 1-46. Šumak, B., Heričko, M., & Pušnik, M. (2011). A meta-analysis of e-learning technology acceptance: The role of user types and e-learning technology types. Computers in Human Behavior, 27(6), 2067-2077. Tallent-Runnels, M., Thomas, J. A., Lan, W. Y., Cooper, S., Ahern, T. C., Shaw, S. M., et al. (2006). Teaching courses online: A review of the research. Review of Educational Research, 76(1), 93-135. Wang, H., & Shao, M. (2008). Desire2Learn for quality matters., 1335-1339.
others to help you develop and implement your course. MOOCOW (Massive Open Online Course Or Whatever) to explore John Sener’s book “ The Seven Futures of American Education: Improving Learning & Teaching in a Screen-Captured World.